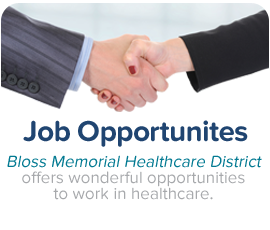 The Mission of Bloss Memorial Healthcare District is to help provide accessible, medical and dental care for our patients. We will strive to meet the changing needs of our patients by partnering with other healthcare organizations. Our vision is to improve the delivery of medical and dental services through our dental centers and partnership with other organizations.